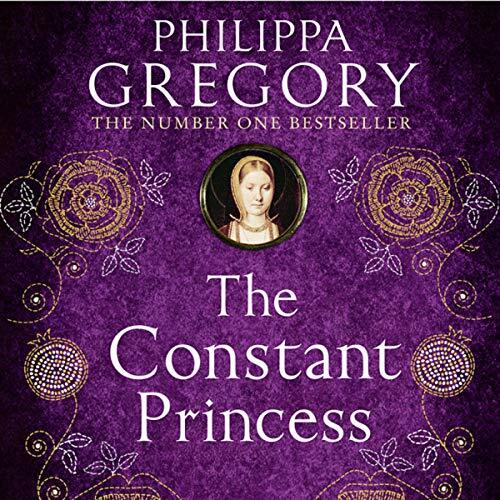 A splendid and sumptuous historical novel from the internationally best-selling author Philippa Gregory, telling of the early life of Katherine of Aragon. I was born a princess, destined to be queen, and I know my duty. 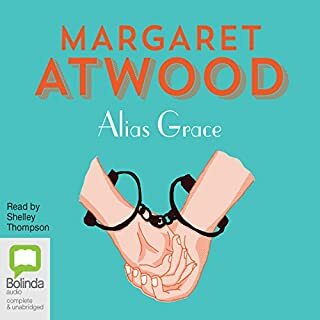 1491. Henry VII’s eldest son, Arthur Tudor, Prince of Wales, has been betrothed since childhood to the Spanish princess Katherine of Aragon. 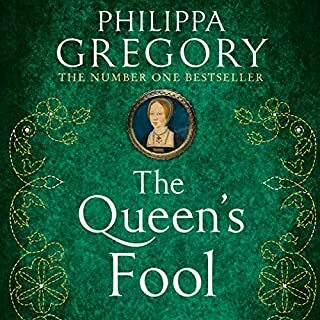 Their marriage will cement the alliance Henry Tudor craves to secure his country. 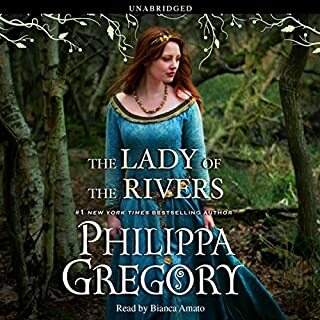 But when Arthur’s sudden death leaves an 11-year-old boy heir to the kingdom, Henry Tudor must choose whether to send Katherine back to Spain or to marry her himself. 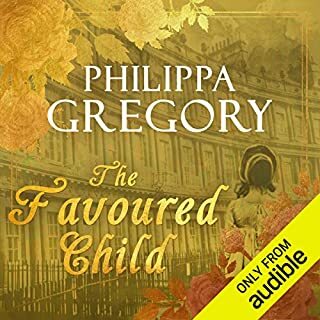 Katherine has no son from her brief marriage to secure her future; her substantial dowry and his powerful contract are at stake. 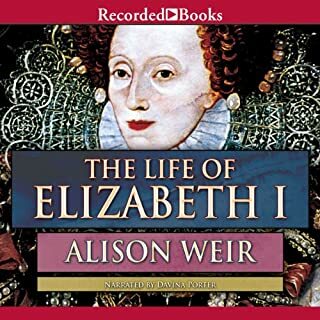 Henry has reckoned without the determination of a young woman set on fulfilling her own destiny to be a queen - and the ambition of Prince Harry, the future Henry VIII.